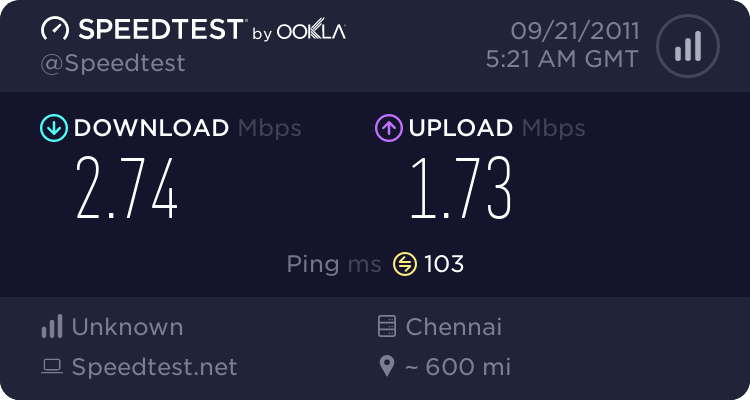 Aircel has two tier speeds. Low speeds with utorrent and better speeds with download manager.....?? ?